This time of the year, what mostly occupies my mind are things like the farmers market. The fresh bounty of green produce tucked under my arms. Warm-weather eats. 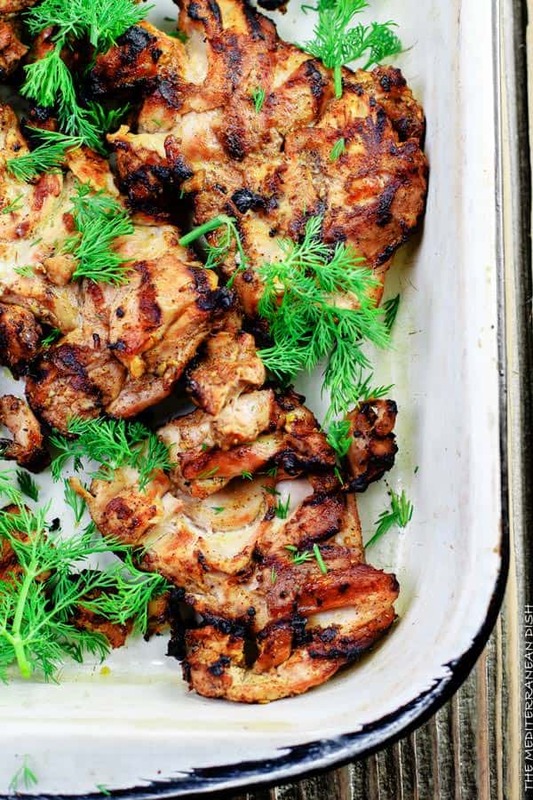 And of course, the tantalizing aroma of this Mediterranean grilled chicken. 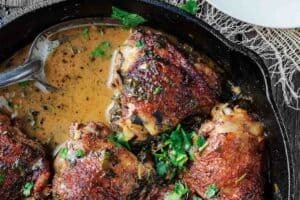 I like to use boneless skinless chicken thighs in this recipe. 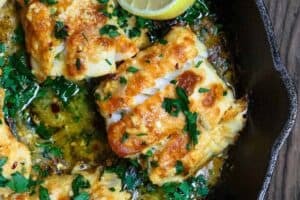 It’s a personal preference; and I feel that you simply can’t go wrong with boneless thighs, they are cheaper and juicier than chicken breasts. But the big secret is really in the spices! To give it flavor, I make a nice rub with lots of minced garlic and spices like allspice, nutmeg and cardamom. 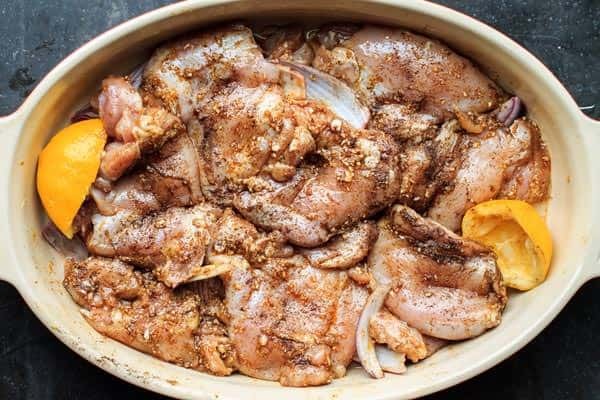 Then the spiced chicken thighs are placed in a large dish with lemon juice, olive oil and red onions. 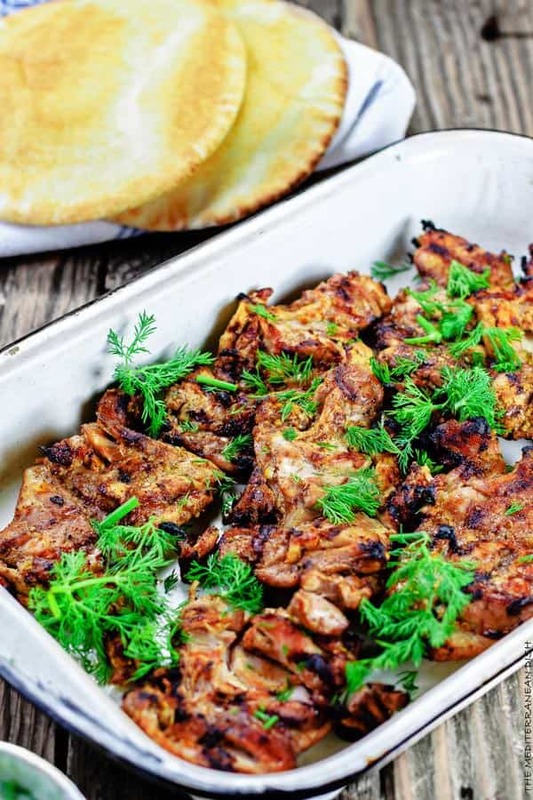 I prefer to let the chicken marinate in the fridge overnight, but if that is not possible, then for 2-4 hours or so before grilling. 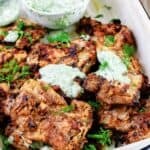 When I made this grilled chicken last week, I almost whipped up a side of Tzatziki sauce (which would have been excellent), but I took a little detour and made this dill Greek yogurt dip or sauce on the side. 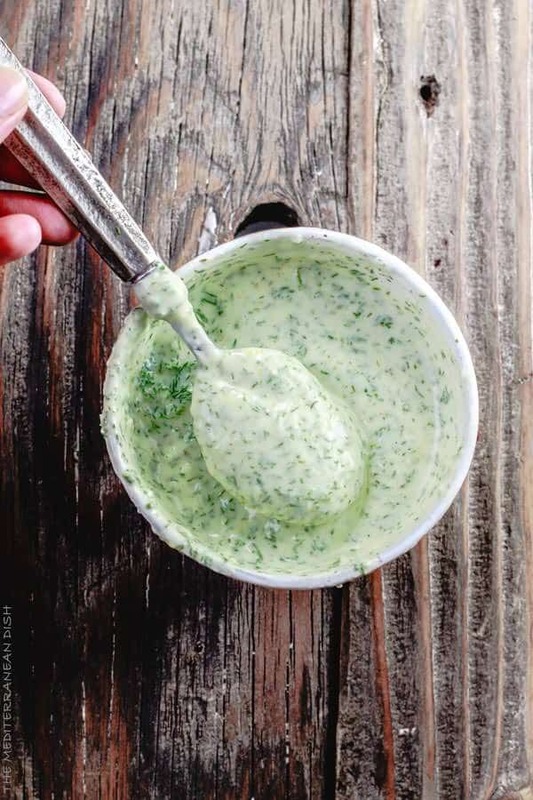 There are many easy savory Greek yogurt applications that I enjoy, this dill Greek yogurt sauce is certainly one of them. 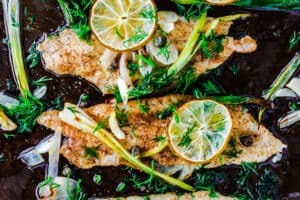 Two ingredient stars: dill and garlic! If you are garlic-shy or garlic-friendly, you can certainly adjust the amount of garlic to your liking. 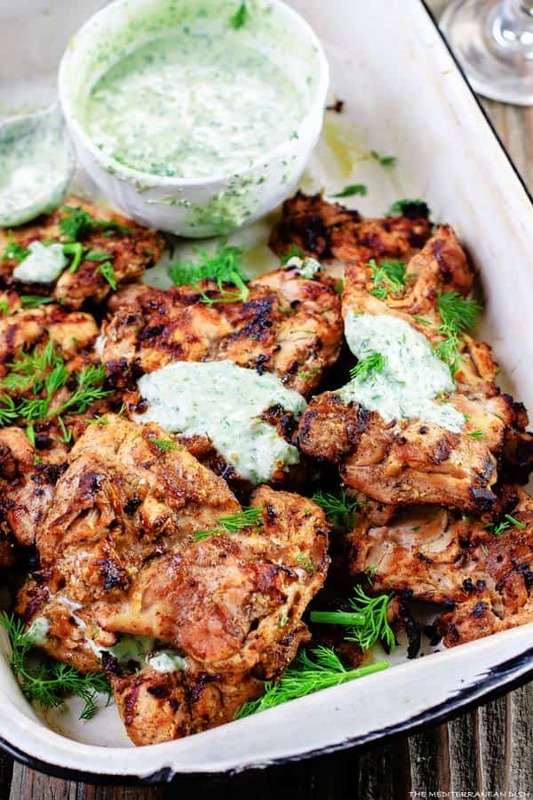 Every bite of this juicy, flavor-packed grilled chicken coupled with the dill yogurt sauce is absolute bliss! I hope you give it a try this weekend or sometime soon. 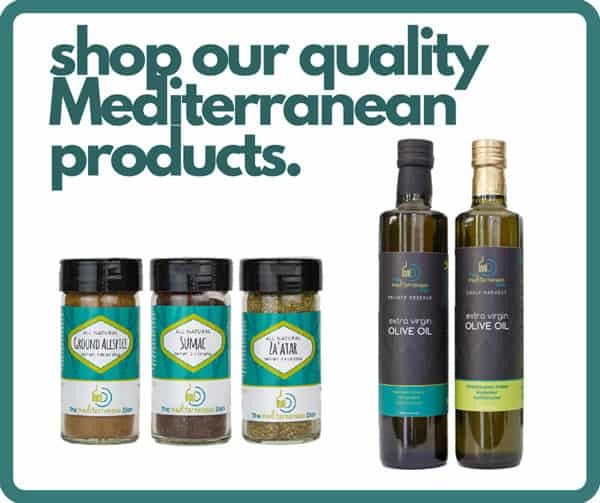 What else to serve with this Mediterranean Grilled Chicken? 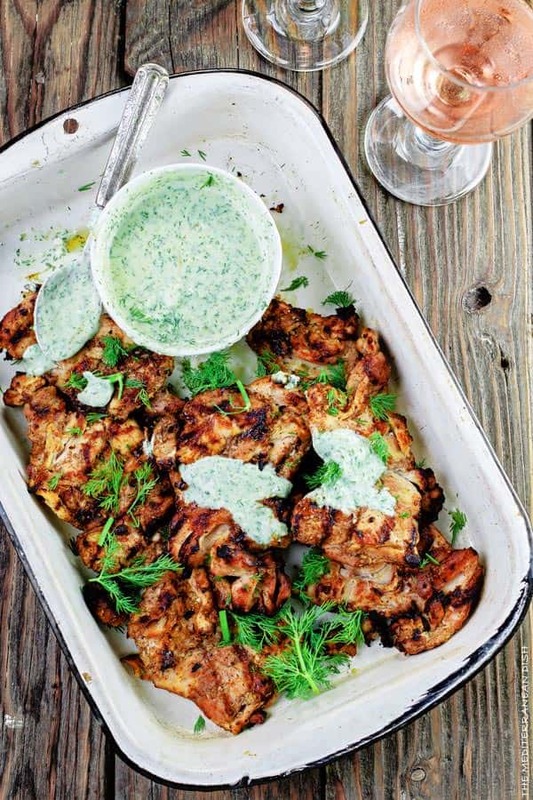 There are many great sides and salads that compliment this grilled chicken recipe. Here are just a few ideas: Greek potatoes; Mediterranean Potato Salad; Italian Roasted Vegetables; Roasted Garlic Hummus; Balela Salad; Greek Salad; Watermelon Salad with Cucumber and Feta. I will be trying this recipe this weekend. What do you do with the onion after marinating? Do you discard it or cook it? The onions are discarded here, Suzanne. 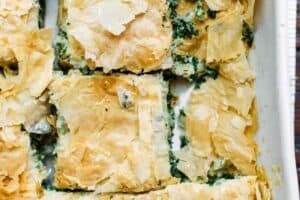 made this the other night with roasted veggies, it had such great flavor and the yogurt/dill sauce made it spectacular! Will make this again and again! 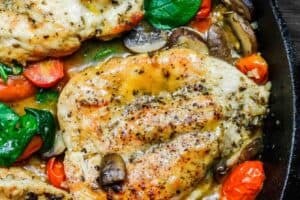 Really great flavor in the chicken and the sauce is great! I made the Mediterranean couscous couscous salad to go with the chicken and put some of the dill yougurt sauce on the salad….AWESOME! 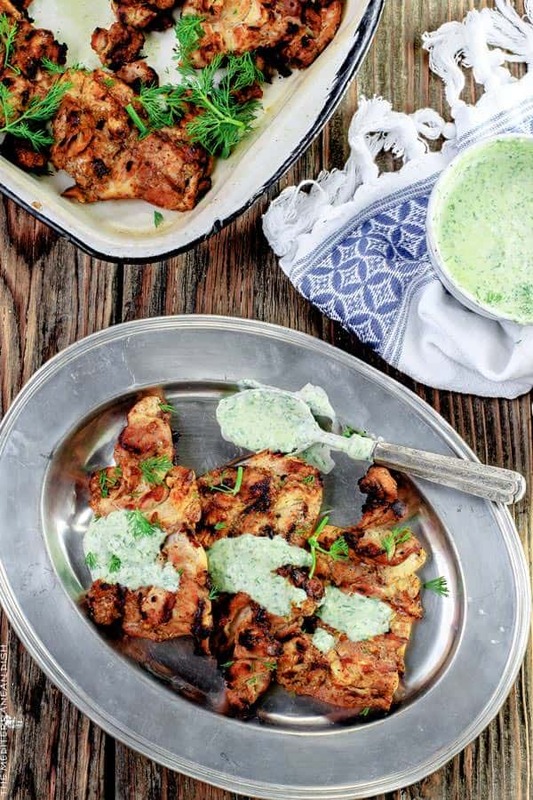 Everything about this recipe is perfect! My family and I loved it. This is definitely a keeper. Thank you for giving it a try! So glad to hear y’all enjoyed it! i would like to know how to make labneh. I saw a partial video but could not find it again. I also Egyptian living miami …..i love your tecepies they remind me of how hom and how they are cooked. Do I have to have green cardamom or can I use regular cardamom? So allergic to dill. Can you adjust the recipes to not use dill? Hi, I don’t want to sound too inexperienced (I am) but in step 3 do you put the lemon juice & olive oil on the chicken or on the onions ? MAking this recipe this morning. What do you do with the red onion? Sorry, Sheila, I just saw your question. Typically the onions are discarded.